Developments at the Federal Communications Commission, Congress and the White House could have a dramatic impact on the wireless industry as networks evolve to 5G and connected smart-city applications emerge. 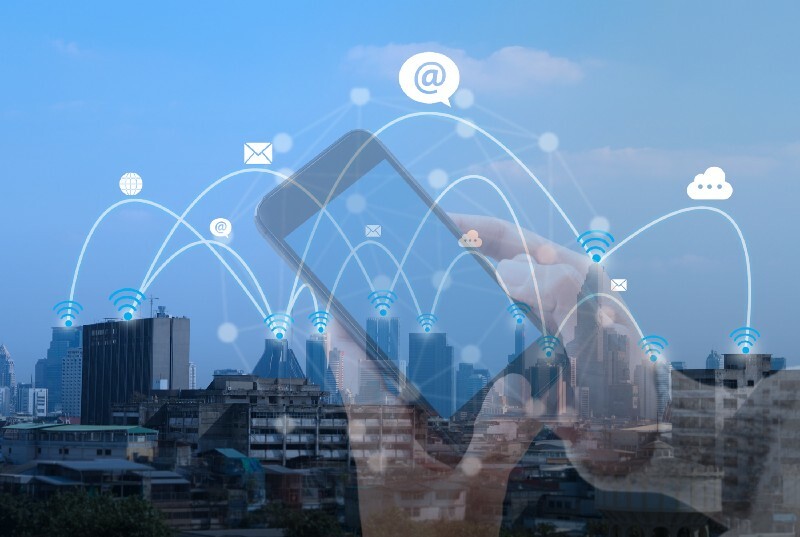 The City Networks Task Force, a joint venture of the Wireless Infrastructure Association (WIA) and the Smart Cities Council (SCC), will host an interactive webinar to examine these developments and their potential impact next week. Wireless industry leaders Jonathan Adelstein, President and CEO of WIA, and Douglas Dimitroff, Partner with Phillips Lytle LLP, will provide legislative updates, including on work being done by the FCC’s Broadband Deployment Advisory Committee (BDAC). Both Dimitroff and Adelstein were selected to serve on BDAC when it was created by FCC Chairman Ajit Pai in 2017. Dimitroff chairs the Model Code for Municipalities Working Group and Adelstein chairs the Streamlining Federal Siting Working Group. Both industry leaders will share updates on the ongoing efforts by BDAC to provide the FCC with recommendations that encourage the responsible deployment of broadband to communities throughout the country. WIA and SCC created the City Networks Task Force with a primary objective of educating and empowering communities and stakeholders as they work to deploy the wireless and wireline broadband networks that are essential to smart cities. WIA and SCC aim to collaboratively address community needs associated with industry convergence as digital connectivity becomes essential to effectively provide public services, support the economic well-being, and increase livability within large metropolitan centers and surrounding edge communities. The webinar scheduled for 11:30 EST, March 21, is free and open to the public.